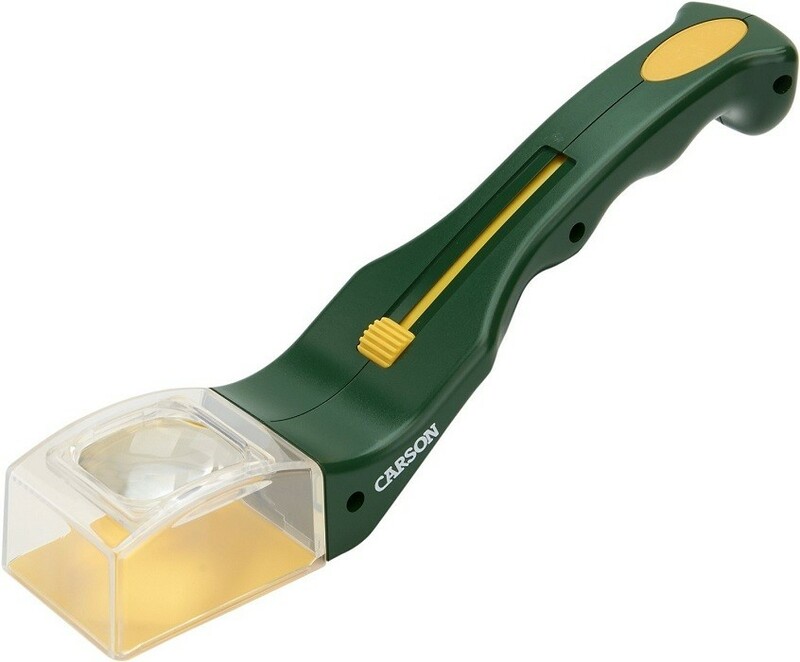 The BugView (HU-10) from Carson is a fun and humane way to view the insects, nature, and wildlife around us. Temporarily trap the specimen, view it, and then release it back into its environment. 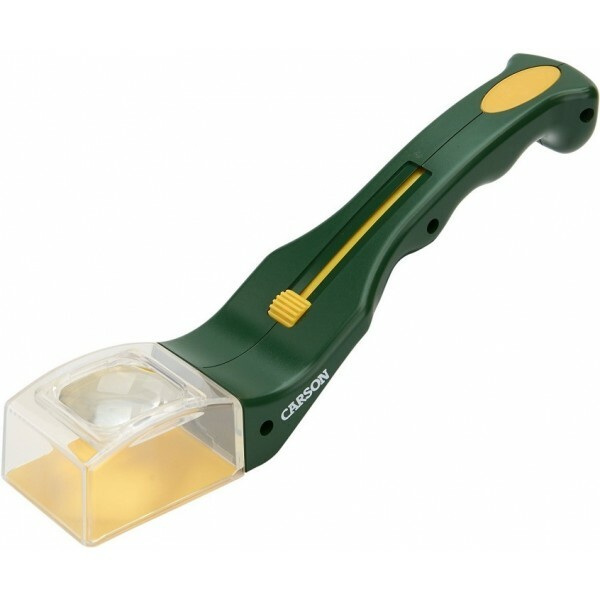 The thumb operated trapping slider makes it easy to catch even the fastest insects, and a built-in 5x power acrylic magnifier for examining intricate details on your subjects. For more products to help you explore natural sciences, visit our Natural World Science Toy Collection.